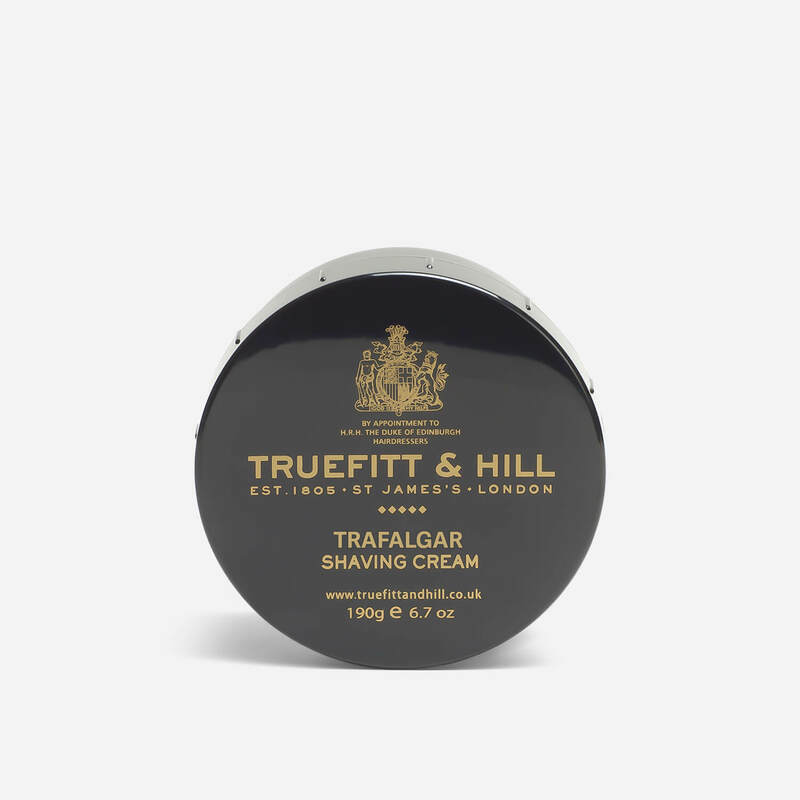 Good stuff, classic T&H cream performance & very high quality Cologne scent which is quite spicy… Some may find it a bit dated smelling (think 1970s disco) but its a classic. Very good smell. Very good foam. Excellent product.